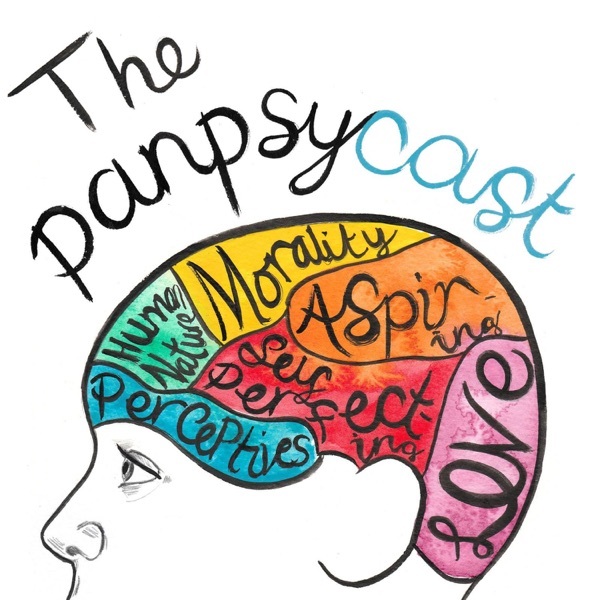 All the reading can be found at www.thepanpsycast.com! Please tweet us your thoughts at www.twitter.com/thepanpsycast. Albert Camus (1913-1960) is perhaps the most read philosopher of the 20th century. Camus is generally considered to be the father of absurdism, the idea that life's meaning is beyond our reach and that we should embrace what he called the absurd. Given the extraordinary number of people that have read Camus' work, it is no surprise that he is one of the most romanticised philosophers to have lived. In this two-part special on Camus, we're going to be asking questions like; Who was Albert Camus? Is life worth living? What is the absurd? And How should we deal with the absurd? Part I. The Life of Camus (04:20), Part II. The Absurd (16:40), Part III. Camus' Response to the Absurd (00:10 in Part II), Part IV. Further Analysis and Discussion (15:25 in Part II). Make sure you’ve subscribed to us on iTunes to get new episodes as and when they’re released! Thank you, we hope you enjoy the episode!